Students enjoy measurement in science class. This is an area that you can make class content come alive. With this in mind, I have created a variety of hands on learning experiences that students can easily practice measurement skills while having a good time. These activities use simple materials and are perfect for middle school students or can be easily adapted to other grade levels. Click on the images for more details. 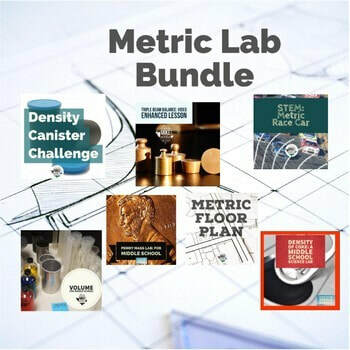 Metric Lab Bundle, all the activities at one great price. 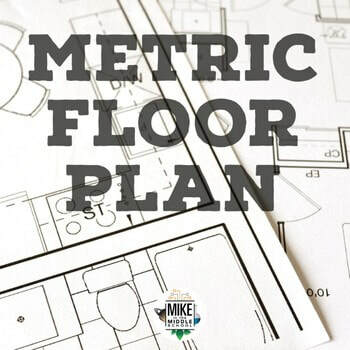 Kids enjoy this class long lesson that requires them to create a floor plan use conversions. This is a classic float or sink lab. 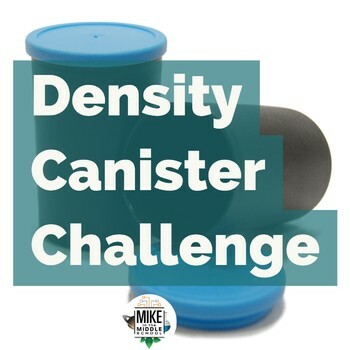 You will need small canisters and some weights. 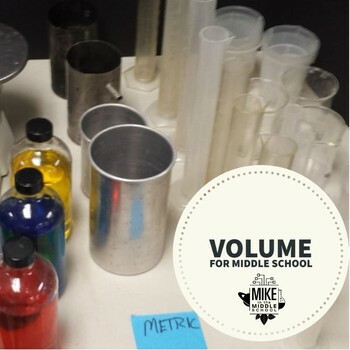 This is a video one to one lesson that teaches the how to measure volume. Kids can refer to video tutorials if they have questions. Mass is an important concept in middle school science. 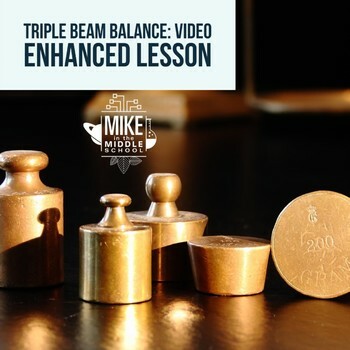 This lesson reviews the basics behind mass and explains how to properly use a triple beam balance.